Finding a marketing tool that your competitors don’t frequently use can be a huge boon for your business, as it can improve the impact you leave on customers. 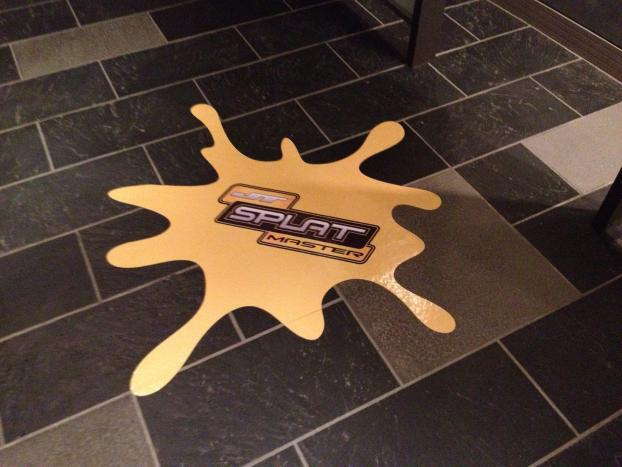 Keep in mind that custom floor graphics remain an underutilized medium, and it’s one that SpeedPro Imaging Tampa East can help you take advantage of. We combine extensive knowledge of the industry with top-tier tools and resources to produce results that solve your problems. We serve areas in and around Tampa, Brandon and St. Petersburg. Every branding element requires a well-thought-out strategy, and that’s especially true for floor clings. If you don’t approach them the right way, people might pass right over them without even really noticing. Our visual communication experts will consult with you to understand your circumstances, and from there, we can help to determine what graphics will work best for you. Our product catalog is expansive, so we’re not worried about finding a solution. 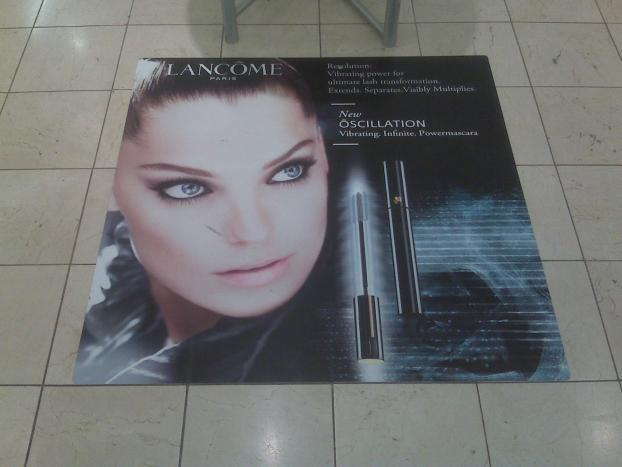 While they’re popular in shopping malls, you can also implement custom floor graphics in hotels, hospitals, museums, zoos and countless other locations. Whether you need short-term solutions or long-term ones, we’ll gladly take on the challenge. 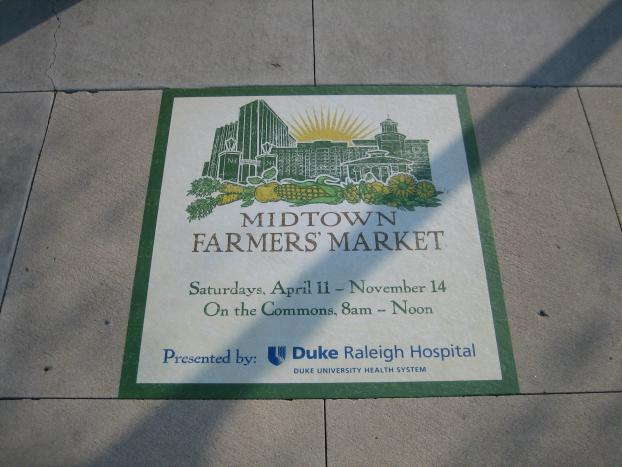 How Are Vinyl Floor Graphics Used? 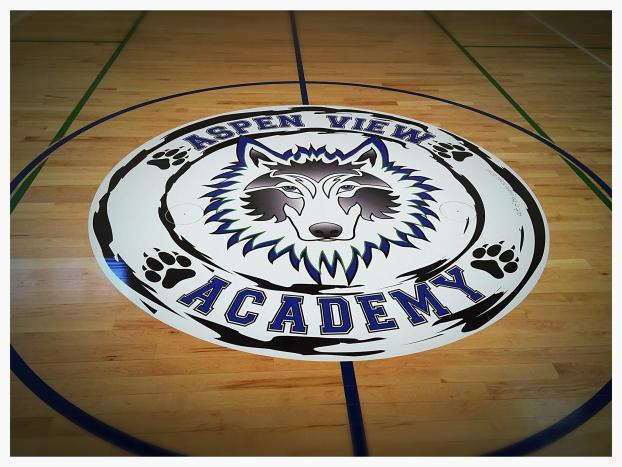 You can use floor graphics to accomplish an array of different goals. From a practical standpoint, you can use them as directional signage. They can serve as a natural hallmark for people’s eyes to gravitate toward, especially if they tend to keep their eyes down on their path. Not only can you point out directions, but you can also jam the remaining space with all kinds of useful information, including locations, times, dates and social media account information. You can also use them to display your logos and branding messages, as they provide a different perspective than usual methods like banners and window clings. These clings will look great in aerial shots and to people looking down from a higher floor. If you want to enhance your building’s ambiance, you’ll be happy to know that custom floor graphics create beautiful patterns. No matter the application, we’ll analyze your situation to determine the best materials and adhesives for the job. Your graphics will stick around as long as you need them to while maintaining vibrancy thanks to long-life inks and durable materials. We can install them on a variety of different surface types, including wood, linoleum and concrete. Contact us today to start this marketing journey and schedule your consultation. You can also visit our studio, which is located on Breckenridge Parkway in Tampa. Our experts will always work efficiently so that you can start gaining new customers as soon as possible. Let’s get started.